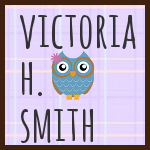 Victoria H. Smith: My New Paranormal Romance! Happy Monday, everyone! Well, it seems I always have one of these posts. Whenever I start a new project I'm just so excited about it that I have to tell the world! Well, here is that post. 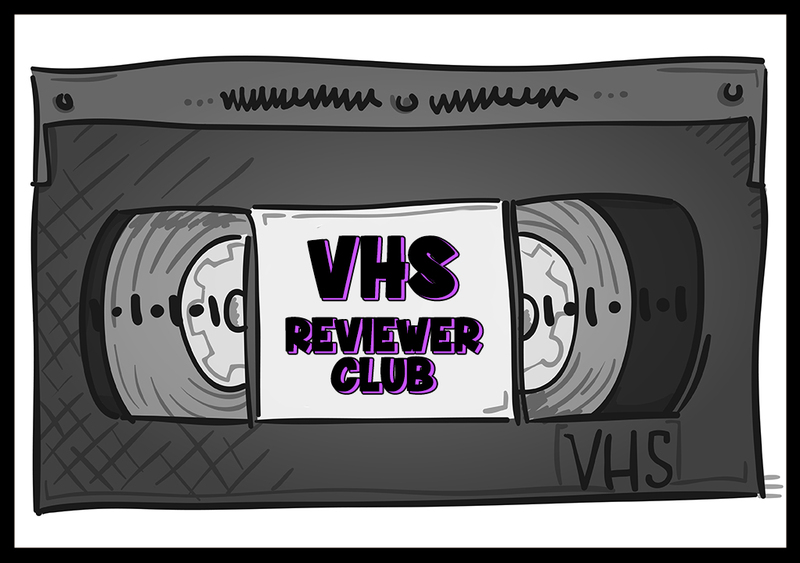 With the playlist made and the scene list just about done, I start writing my new paranormal romance this week! This heroine is even snarkier than ever, but she's got edge. Like a flippin' razor blade edge! She's rough, tough and, gives her hero a run for his money. I actually feel kind of bad for him. D: Poor guy. I will do right by him by the end, though! Anywho, to "wet your whistle" until I reveal the title and an excerpt, I'm going to provide a couple of my heroine's outfits from my newest obsession known as Polyvore.com (don't go there if you don't want to get addicted) and one of the songs from this books soundtrack. Also, in the comments let me know what you're working on. I'd love to hear it! My new heroine's name is Rory. Rory seems awesome, I love her style, and I cannot wait to hear all about your story. I'm working on my Camp NaNo piece, also a paranormal romance (if Cupids count as paranormal). The start of a new project is so exciting! I can't wait to finish my editing to start planning for something new.